Wahe Guru ji ka Khalsa, Wahe Guru ji ki Fateh!! 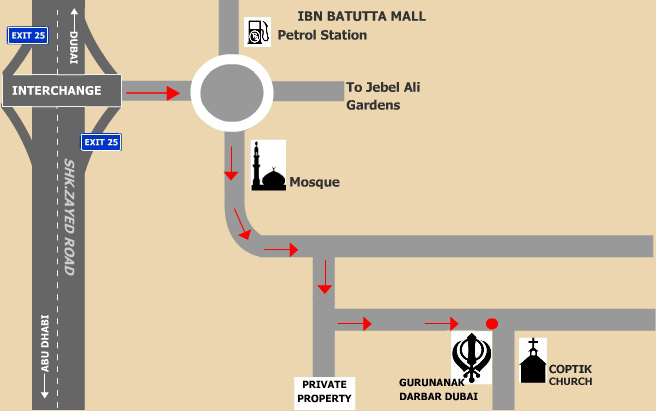 Guru Nanak Darbar Sikh Temple (new Jebel Ali Gurudwara) is organizing a special kids program. Fateh Parvaan hovay and Happy New 2010. First of all we have had the privelege to sing with and share many moments with Dya Singh…Pls do NOT miss this great experience. We are Gurbani Kirtan singers and presenters of Guru Nanak’s message and are planning a trip through your area in UAE in late March 2010 on our way to Kenya and are looking for hosts to sponsor us for a Kirtan Meditation and Abyaas tour. We sing professionally extensively around in USA and Canada as this is our life’s calling and earnings. Could you please respond to us at your earliest so we may talk to the correct person via telephone or email and manifest this.